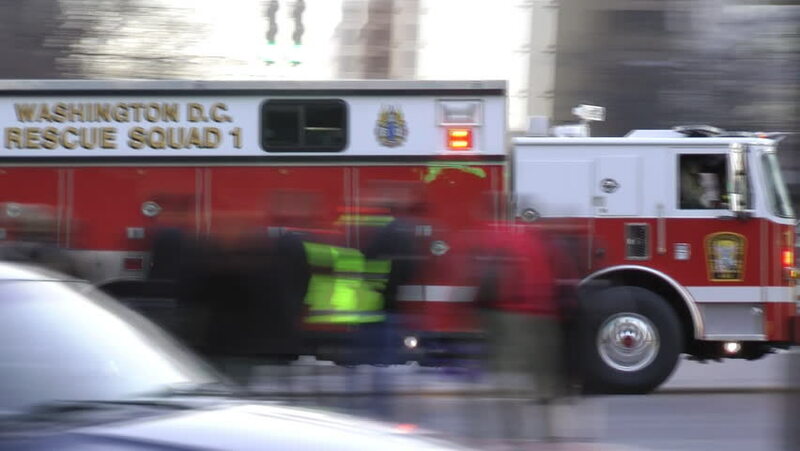 WASHINGTON, DC - FEB 13, 2012: Rescue 1 of Fire Department ambulance, siren blaring, races past downtown rush hour commuters. Rescue 1 began in DC in 1925; is now located in Chinatown firehouse. hd01:00Equipment of gel electrophoresis is a method of gel electrophoresis used in biochemistry, molecular biology, genetics, and clinical chemistry in lab. hd00:05MOSCOW - DEC 3: (Timelapse) Sixth Food Festival Food Show at Arcade Moscow, on Dec 3, 2012 in Moscow, Russia. The festival was organized by gastronomic festival Food Show - LLC NTA group Media Event. 4k00:17KUALA LUMPUR, MALAYSIA - JANUARY 2016: sunny day city road pay point bus driver view circa january 2016 kuala lumpur, malaysia.